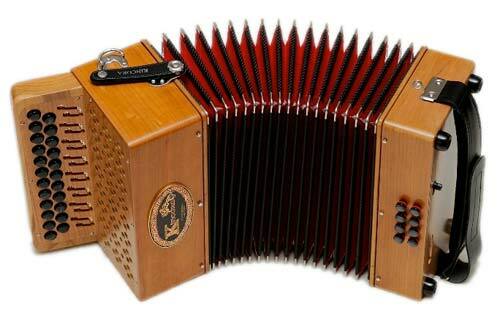 Martin Connolly is an accordion maker, musician and owner of Kincora Accordions, based in Ennis, County Clare. Martin was raised in a house steeped in traditional Irish music, his father playing flute and mother, piano and accordion. With this musical pedigree it was no surprise when he lifted the senior 2 row button accordion in Listowel in 1978. 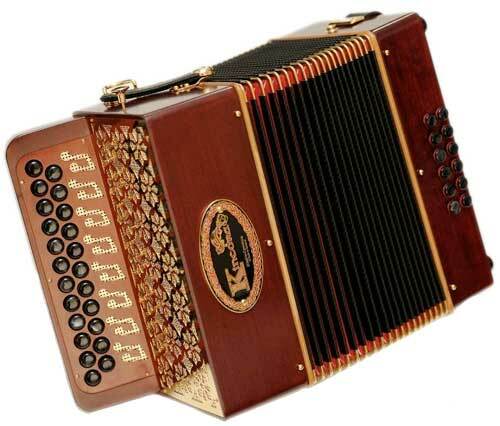 Kincora Accordions not only provides all the servicing requirements for all types of accordions but also manufactures the highly sort after 2 and 3 voice Kincora accordions. These accordions are all handmade to order in any tuning using Binci Professional Handmade A MANO reeds. Check out the Martin Connolly and Kincora Accordions website for more information on these accordions, servicing and repairs.